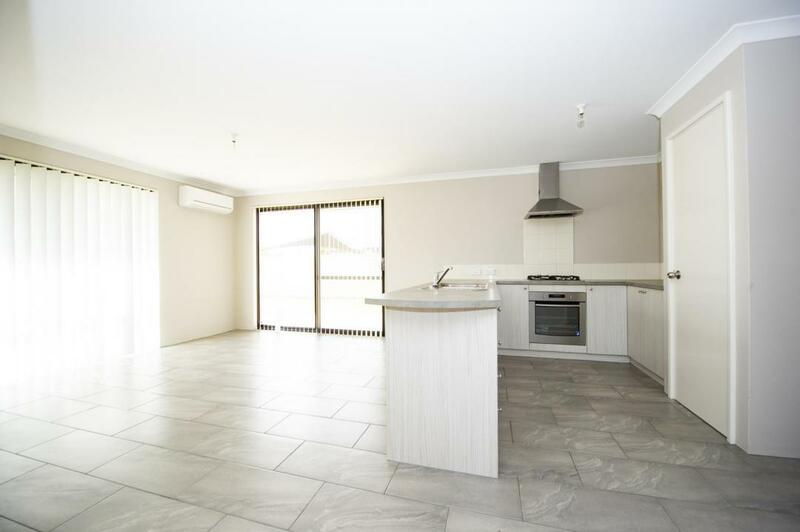 Conveniently located in the heart of the peaceful town of Capel, within walking distance to shops is this modern and equipped home. 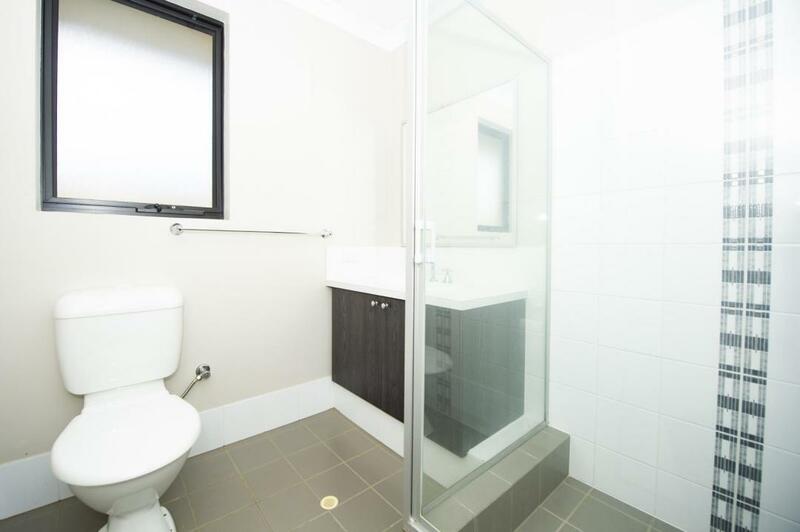 This unique unit has three spacious bedrooms and two well-appointed bathrooms. 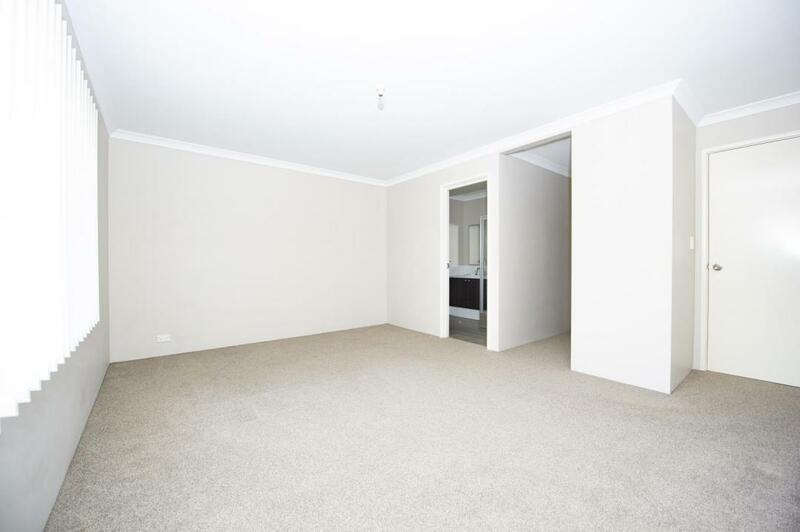 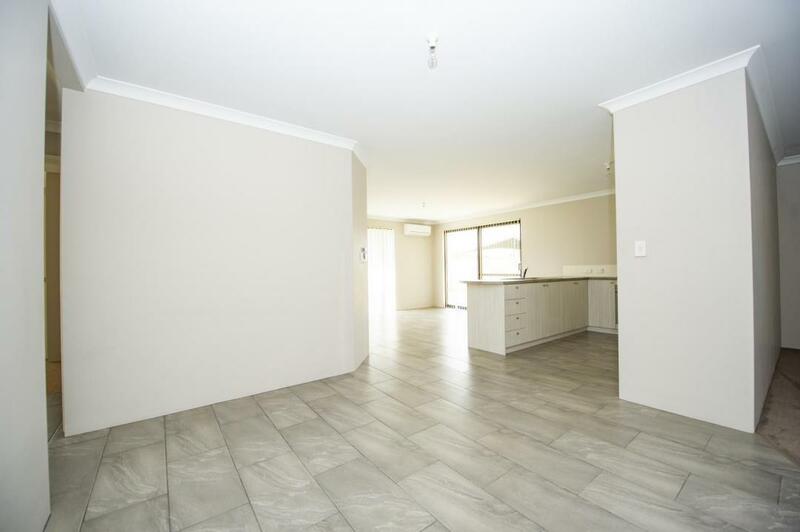 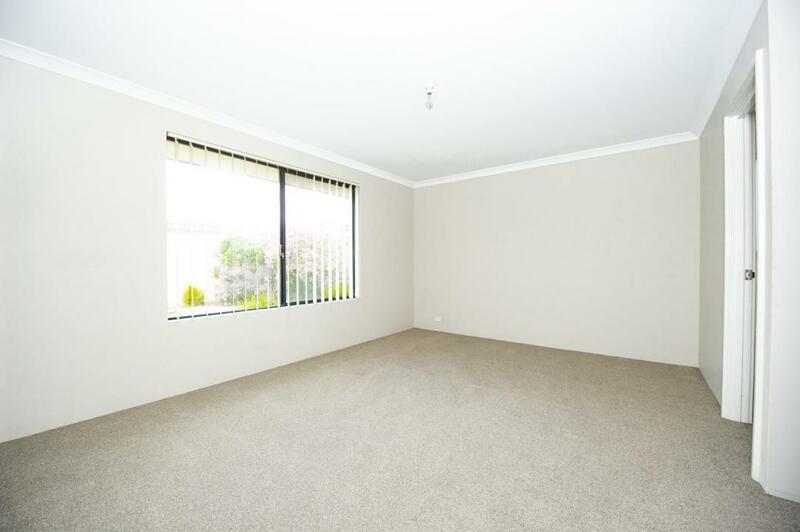 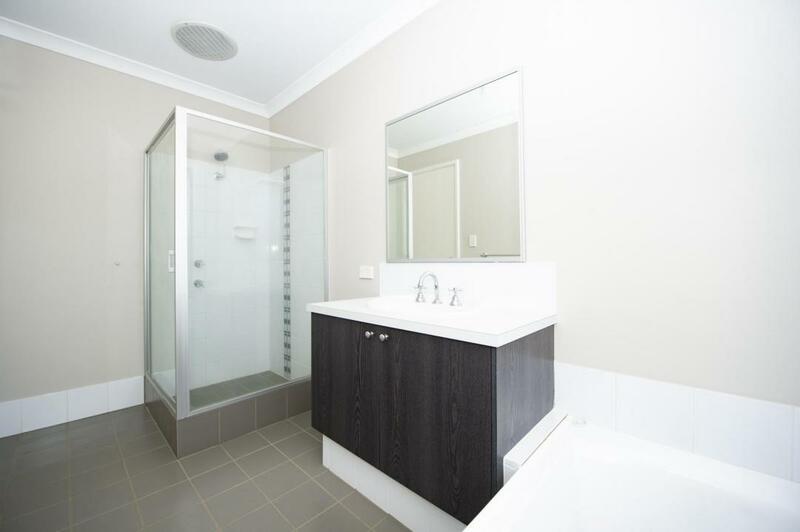 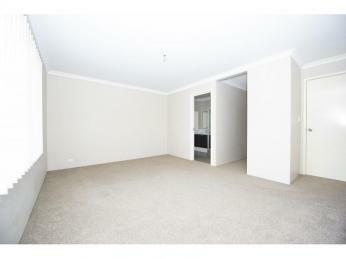 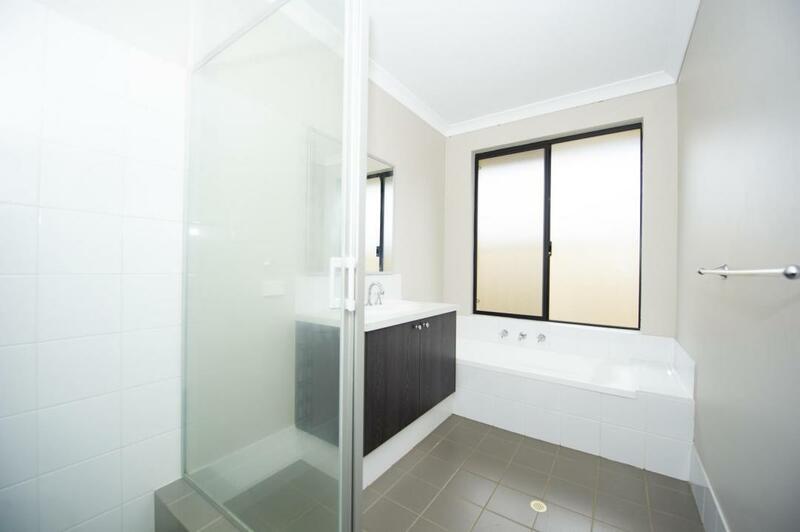 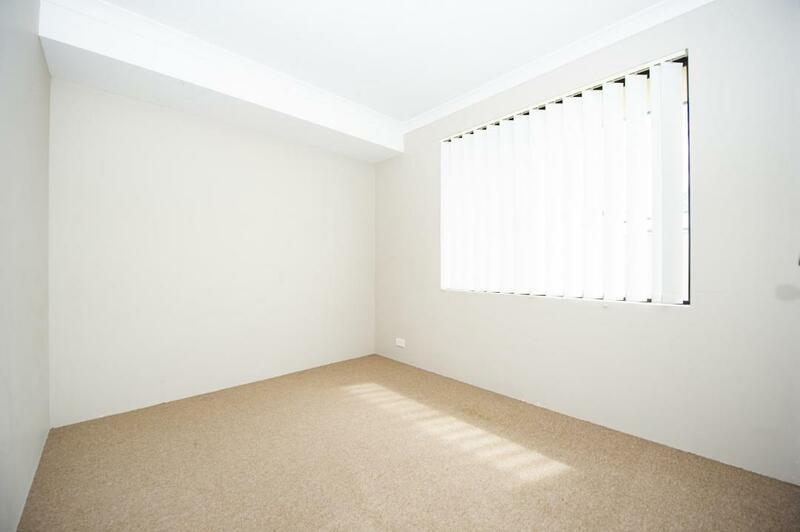 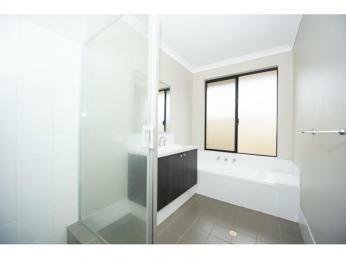 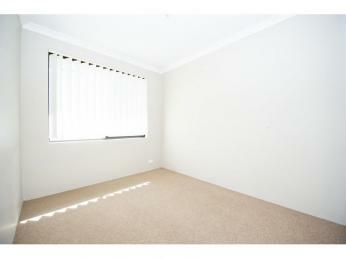 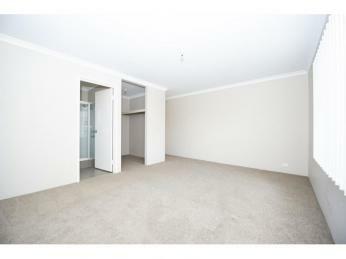 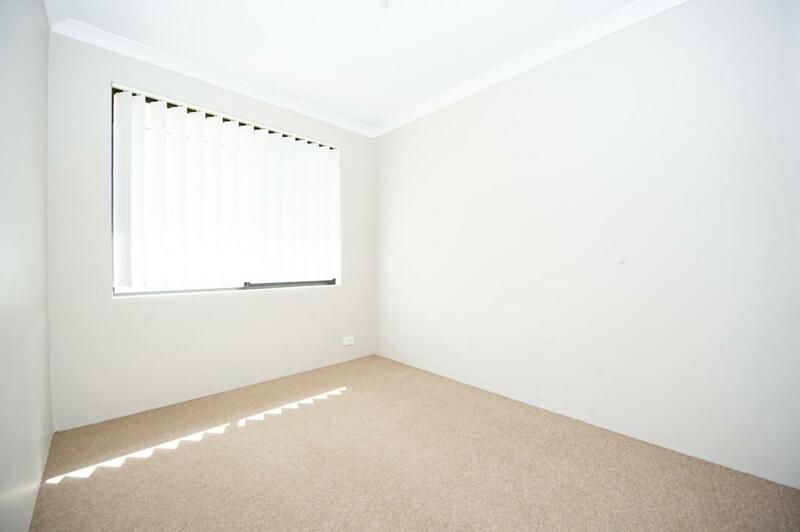 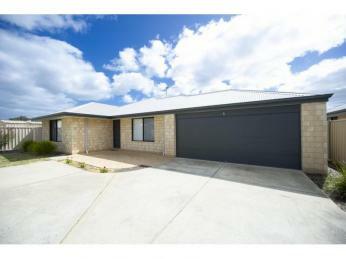 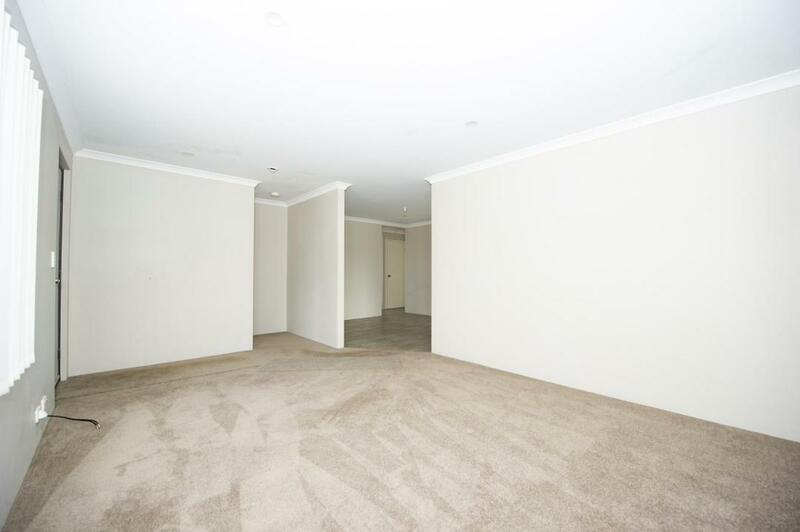 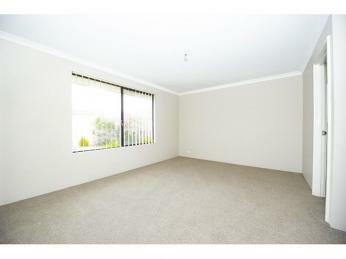 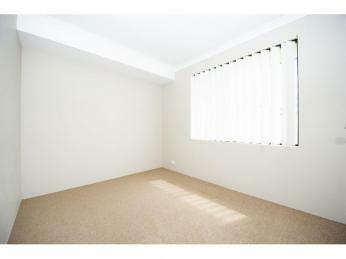 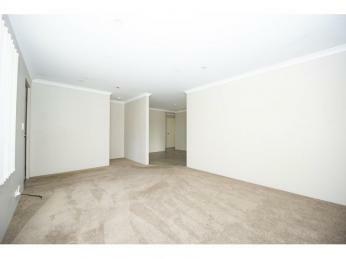 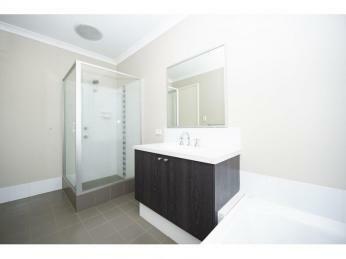 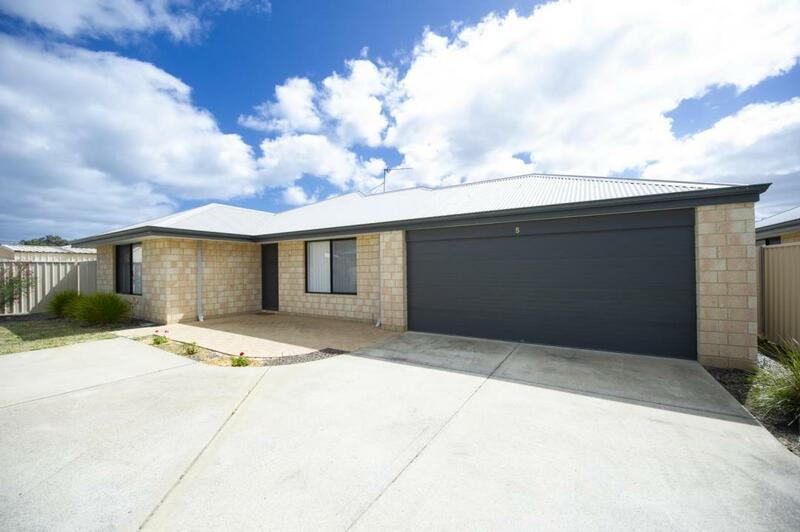 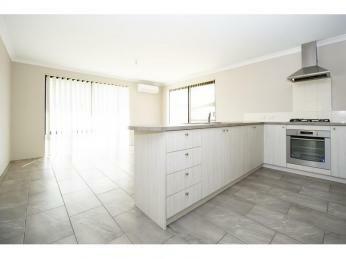 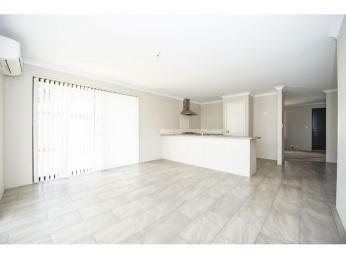 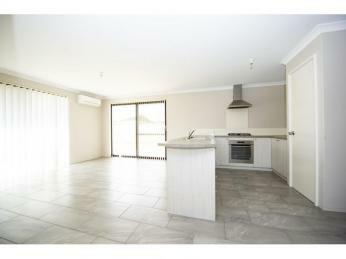 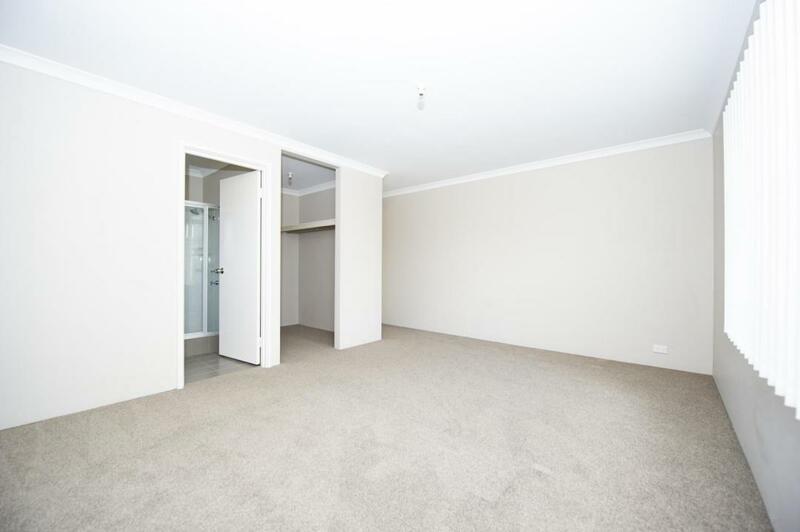 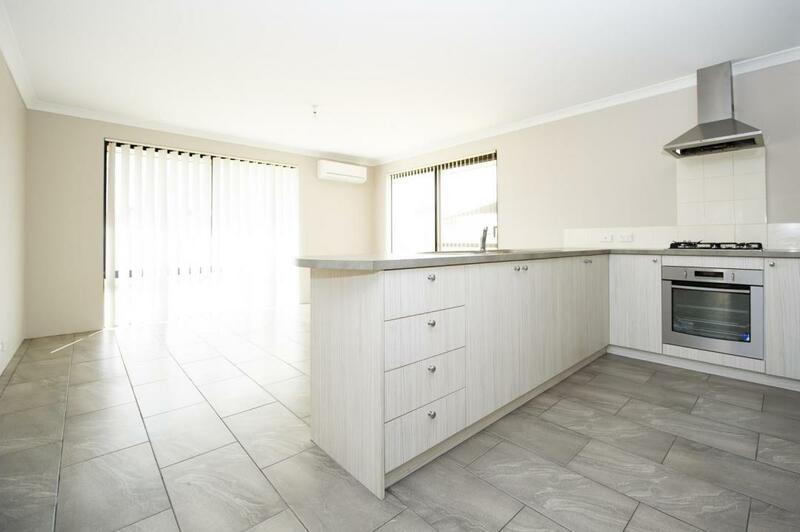 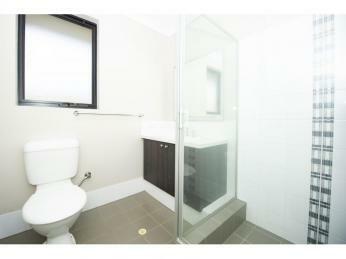 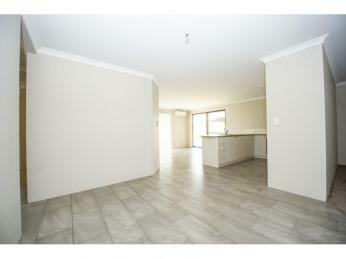 Location/ Location: Located within a short walking distance to parklands and playgrounds. Local facilities offer public transport, doctors and medical surgeries, chemists, local grocery, schools, butcher, restaurant and bistros.